Promotions run all week, November 24th-December 2nd unless otherwise noted. Promotion: Small Business Saturday: Trunk show with RIVTAK as well as treats, discounts and raffles all day long. Promotion: Holiday Open House - Sunday, November 25th, 1-5pm - Enjoy free music, hors d'oeuvre, wine and raffles. Promotion: Free Bull City magnet with $40 purchase on Small Business Saturday. 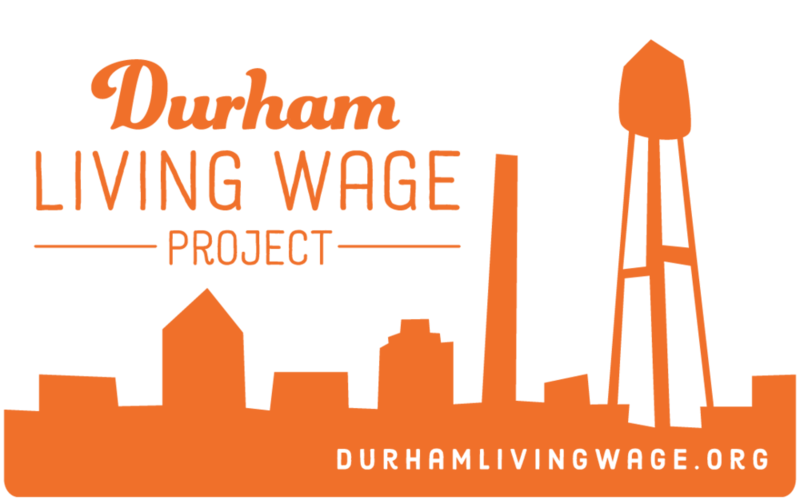 Promotion: If you spend more than $50 at Zola during Shop Independent Durham Week, you'll be eligible to win one of three Zola Gift Certificates, one valued at $75, and two valued at $50. Promotion: Refreshments for humans and our four legged friends. 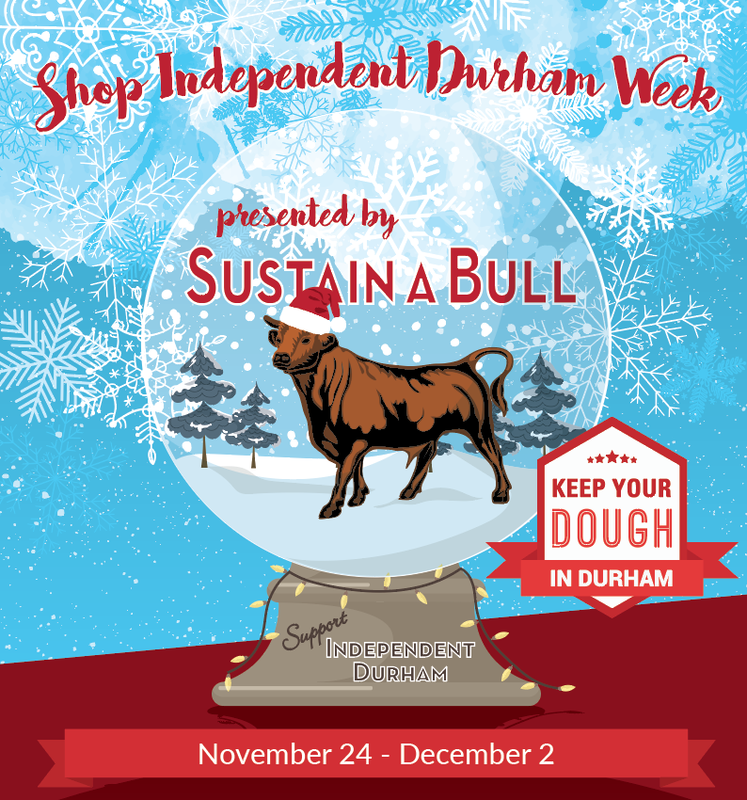 Also - drop in the store some time that week to enter to win our Sustain-a-Bull raffle. Promotion: 10% off all self wash services when this is mentioned.